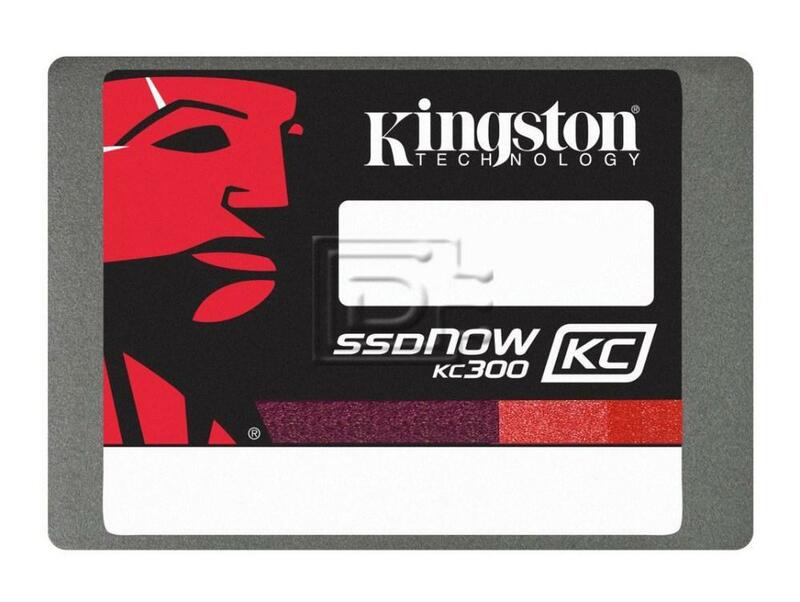 Kingston’s KC300 SSDNow is one of the most power-efficient SSDs on the market. It provides up to 40 minutes more battery life than a hard drive, to let you do more work from a single charge. KC300 features enterprise-grade SMART attributes that track wear range data, SSD life left, write amplification and total bytes written to analyze your workload and monitor the drive’s health. Its Advanced Data Integrity Protection includes DuraWrite and RAISE™ for a longer life for your data and your drive. KC300 is also available in a version that is fully compliant with the Opal specification of the Trusted Computing Group (TCG). Self-encrypting drives (SEDs) like this provides organizations with strong security built in. They are ideal for companies implementing centralized management software to manage security policies, password recovery, compliance logging, automatic updates and user creation/deletion.